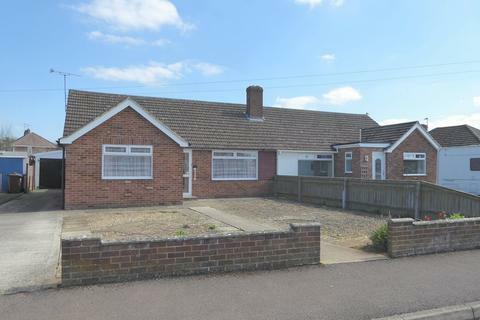 Situated on a corner plot, this link detached three bedroom bungalow has a south facing rear garden and offers good sized family living accommodation. 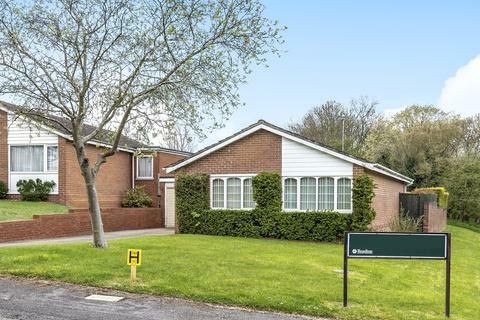 Marketed by Chancellors - Carterton Sales. 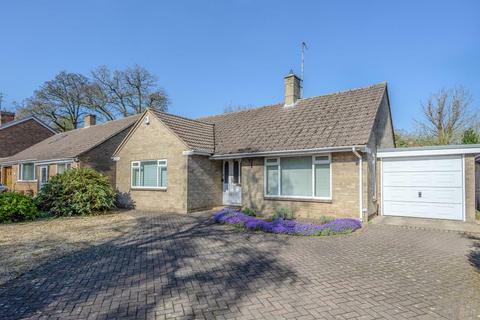 A mature, individual detached bungalow, offering comfortable extended accommodation, with considerable further potential for enlargement or development, set in a large private plot of 0.27 acres, in a desirable and convenient village location. Marketed by Thomas Merrifield - Didcot. 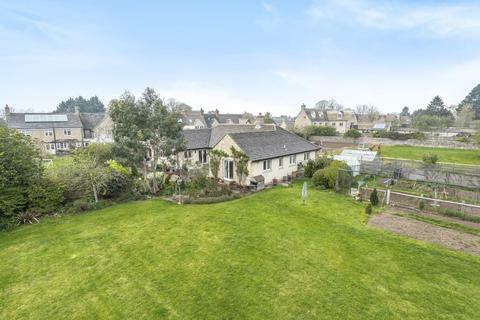 In tranquil surroundings with views of the countryside, this four bedroom detached bungalow must be viewed to be fully appreciated. 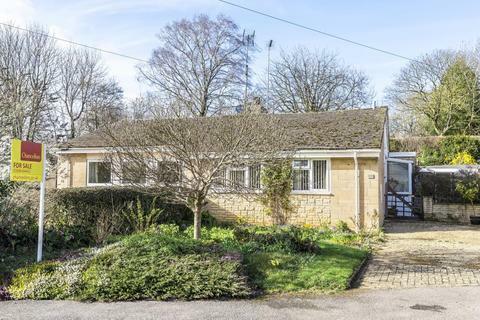 Marketed by Chancellors - Chipping Norton Sales. Marketed by Stanbra Powell - Banbury. 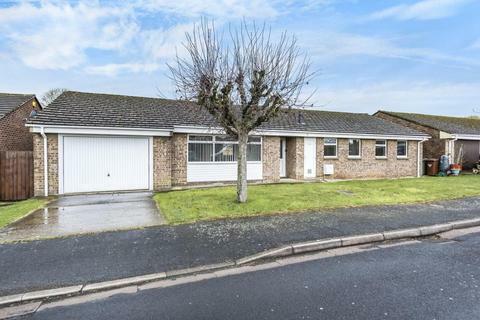 A two bedroom semi detached bungalow in a popular location. 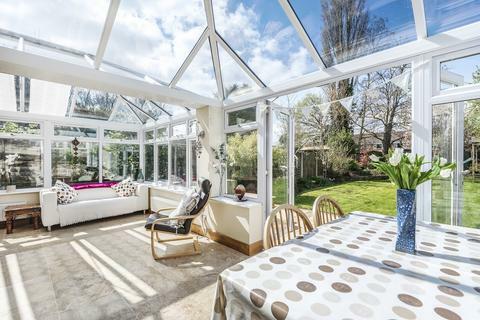 The property comprises of a lounge with conservatory as well as a kitchen, with gardens to the rear as well as a garage and off road parking. 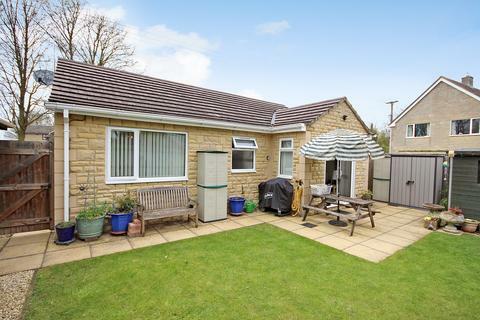 The property is gas centrally heated and double glazed. Marketed by Thomas James - Banbury. 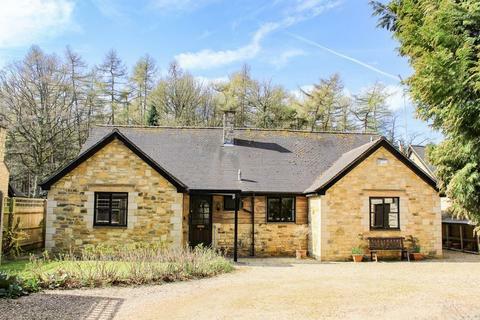 One of only eight individual properties along The Ride, this attractive stone built four bedroom detached single storey dwelling is set on a generous plot approaching half an acre in an exclusive location with sylvan scenes to both the front and rear. 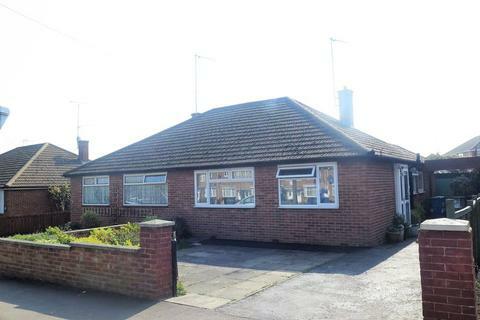 A well presented two bedroom bungalow, situated in the sought after village of Salford This property has both a garden and parking. Marketed by Penny & Sinclair - Burford. 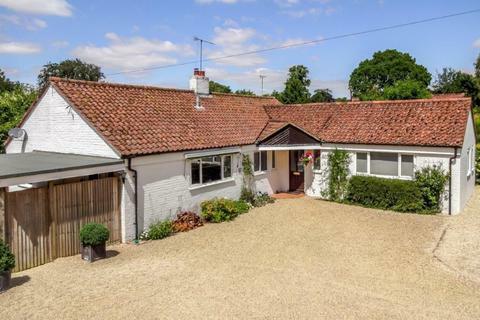 A wonderful and rare opportunity to acquire this superb bungalow with private garden and allocated parking within walking distance of Summertown. Marketed by Penny & Sinclair - Summertown. Marketed by Thomas Merrifield - Bicester. 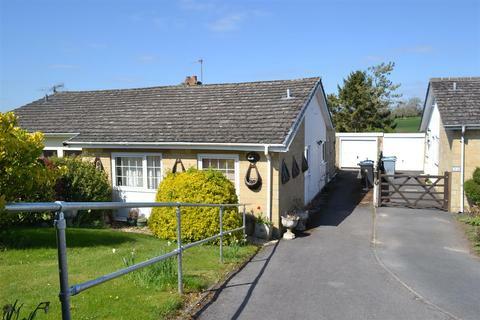 A TWO/THREE BEDROOM BUNGALOW IN NEED OF REFURBISHMENT CLOSE TO THE TOWN CENTRE ON A CUL DE SAC WITH FAR REACHING VIEWS OVER OPEN COUNTRYSIDE TO THE REAR. NO CHAIN. Marketed by Fairfax & Co - Chipping Norton. 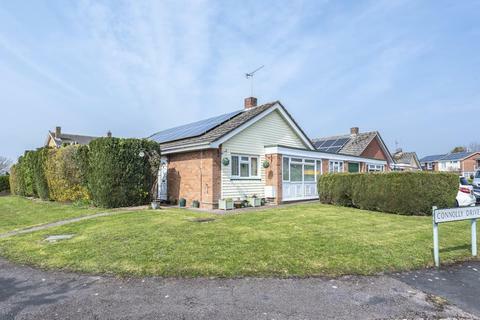 A detached bungalow with a very large garden and huge potential to extend which is located on a popular residential neighbourhood in Twyford, Adderbury. 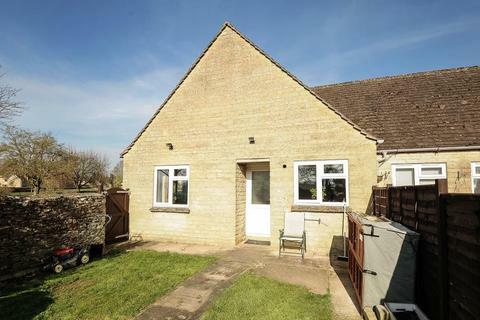 Marketed by Round & Jackson Estate Agents - Banbury. 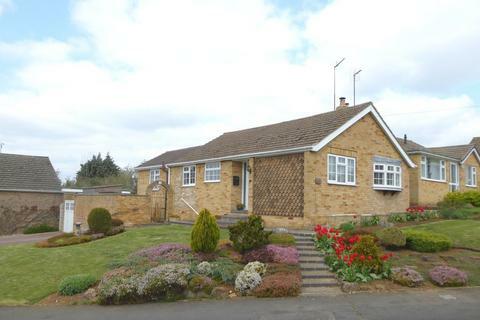 A light and spacious bungalow located in this pleasant village location. 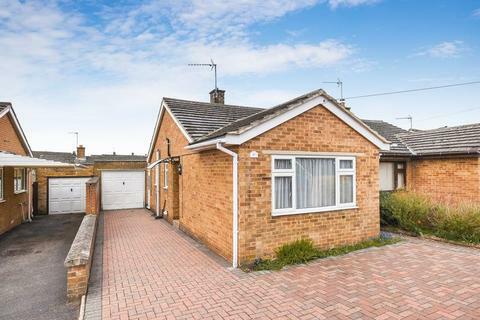 A well- presented four-bedroom bungalow located in this riverside village. Marketed by Chancellors - Wallingford Sales. 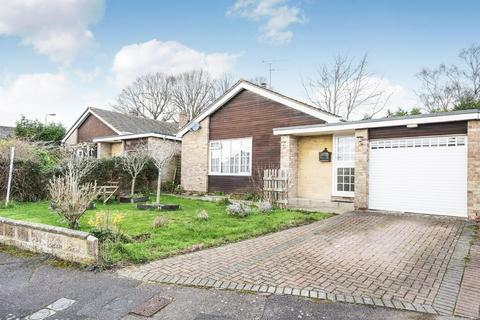 An impressive two bedroom detached bungalow in a tucked away position along a private lane in the heart of Standlake village. Marketed by Martyn R Cox & Co - Witney. 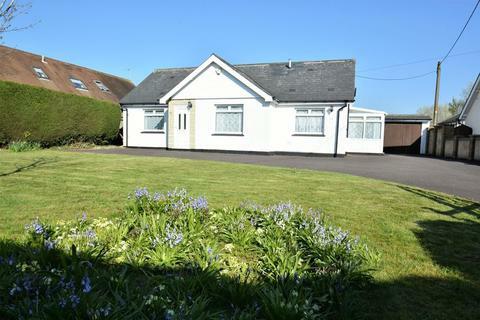 A SEMI DETACHED TWO BEDROOMED BUNGALOW IN A PRIME RESIDENTIAL AREA. Marketed by Anker & Partners - Banbury. 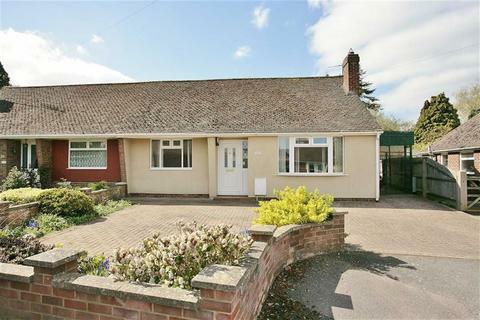 This completely refurbished, modern bungalow in a private cul-de-sac. 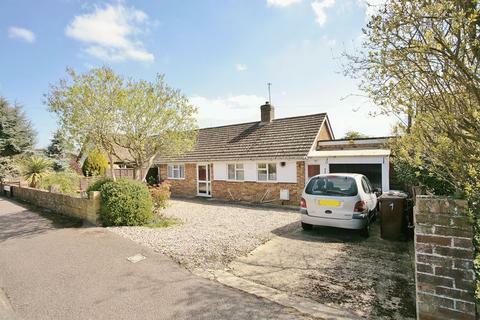 Benefitting from a garage, driveway, en-suite and no onward chain. Marketed by Chancellors - Bicester Sales. 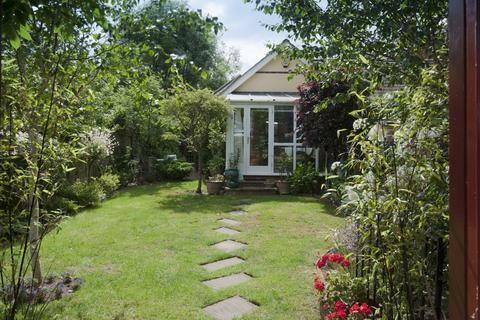 A stunning property with a large mature garden. Marketed by Chancellors - Headington Sales. 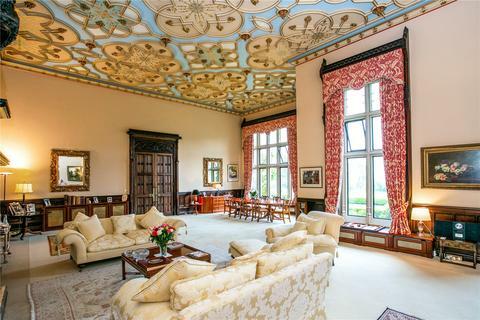 Impressive 4 bedroom, 4 bathroom apartment in this magnificient Grade II listed Gothic mansion with outstanding far reaching views. 170 acres of parkland and 8 acres of formal gardens. 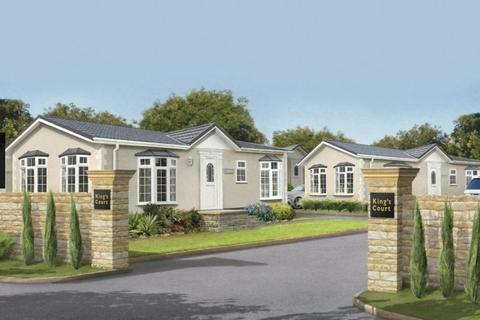 Secure parking and underground storage space. 5401 sq.ft. Marketed by Heracles Properties - Mayfair. 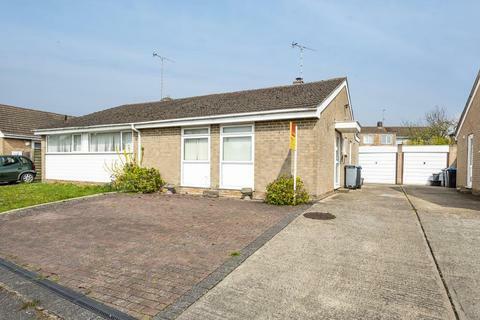 A two bedroom bungalow with lounge dining room, fitted kitchen, shower room, heating system and double glazing. Gardens and driveway. NO ONWARD CHAIN.